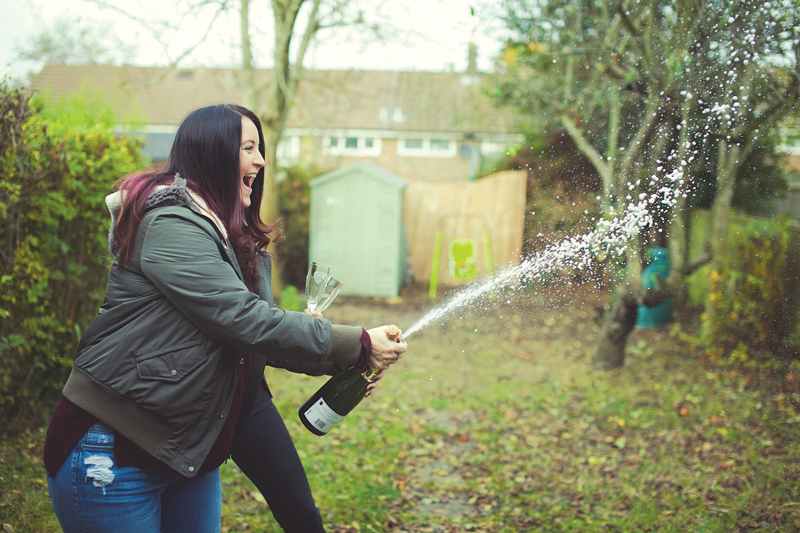 New mother lands £10,000 just in time for wedding! I’d seen the adverts which say you are 21 times more likely to win on The Health Lottery and also that it makes donations to charities. Those were the two main reasons I decided to get involved. I play it every now and again, and that week something inside of me was just telling me to go for it. So I put a few lines on just to see what happens. Then one evening I was at home and I received an email from The Health Lottery, informing that I had won some money. I thought it would only be about two or three pounds, so I logged in and checked. Once I was looking at my account, I noticed that I had matched four balls and the bonus ball which meant I had won £10,000. I frantically phoned my dad and asked him to log in just to check and make sure I had got it right. He looked and confirmed it for me. I couldn’t believe it! The next day I spoke to the winner’s line and they too confirmed that I had won £10,000. I had been out shopping the previous day with my son and fiancée. There were a couple of things we hadn’t bought because we thought they were a bit too expensive. Perhaps the shopping trip would have gone differently had we known a few hours later we were going to win so much money! We definitely celebrated that night! I’m getting married next year, so a lot of it is going towards the wedding. It also means I can take some extra time off work and to look after my son. I’ve already said to so many people you need to definitely buy yourself some tickets, get involved and see what happens. I never thought it would happen to us and it has! It’s been amazing, you might just get lucky and if nothing else it donates to charity. Play today for your chance to win up to £100,000. 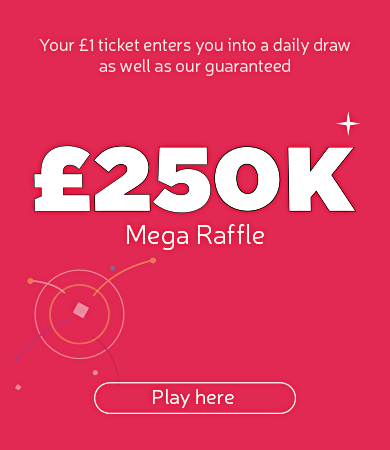 The Health Lottery operates in over 32,000 retailers throughout GB or just go online at www.healthlottery.co.uk or download the app and play on mobile or tablet.